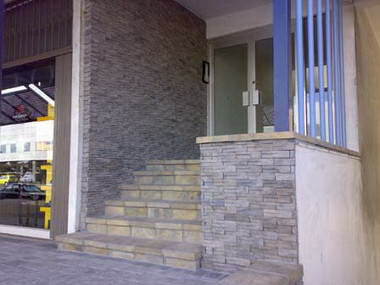 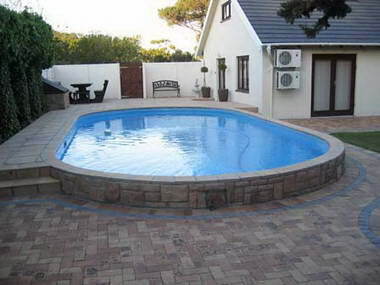 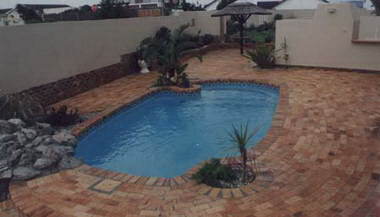 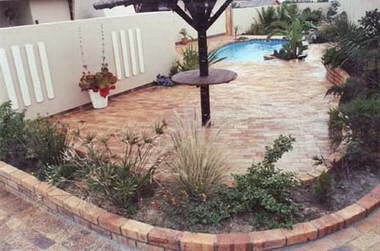 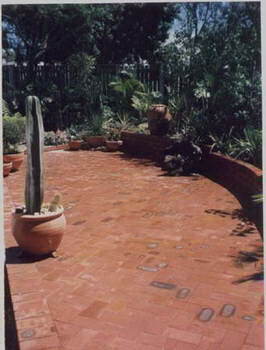 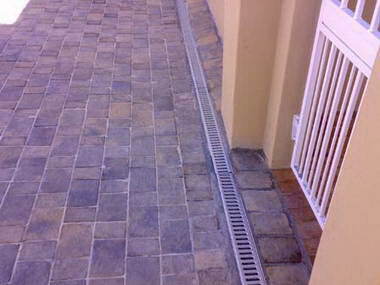 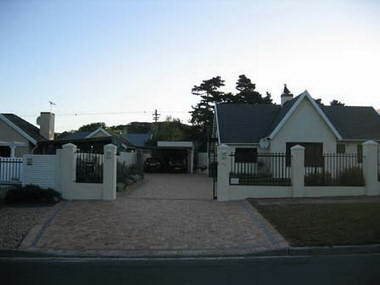 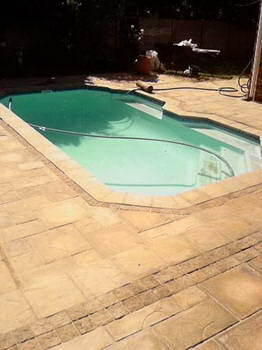 United Paving - We established our business in Cape Town, 1983 and are still delivering reliable and affordable paving, having survived recessions and upsurges through personal supervision, quality workmanship, efficient site-preparation and clearing; in fact, good management. 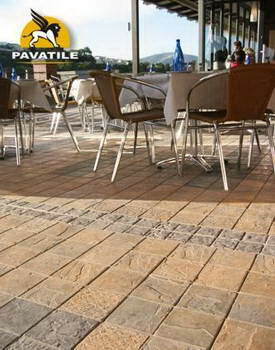 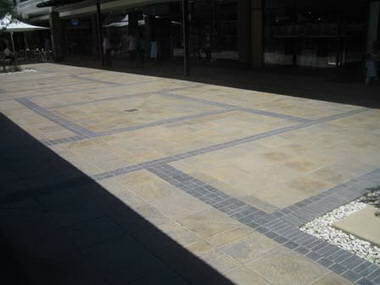 Having paving teams of experienced workers, each under the direction of a reliable foreman, the company's aim is to provide fast service to the discerning customer without losing sight of his own input regarding the task at hand. 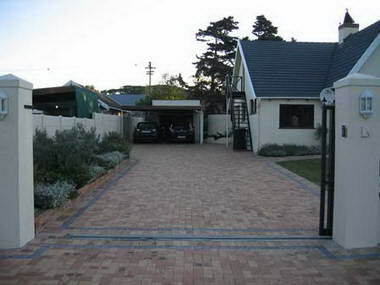 We are proud of our reputation for being unobtrusive and sympathetic of the environment.